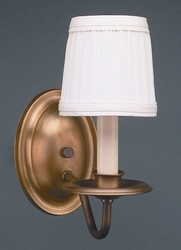 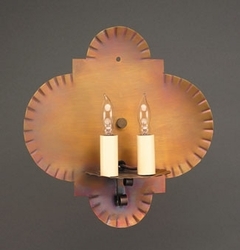 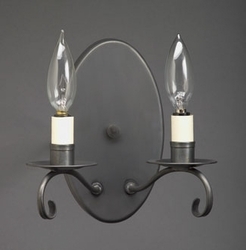 Coastal decor in beach house coastal sconces. 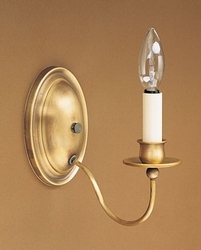 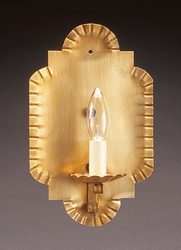 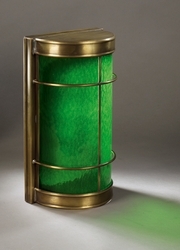 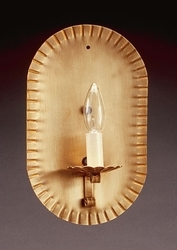 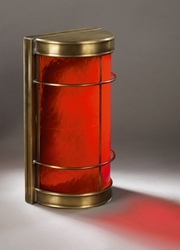 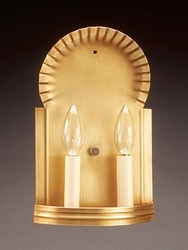 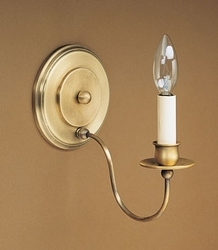 How are our sconces crafted for your exceptional coastal home? 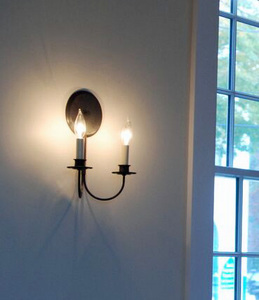 Glad you asked! 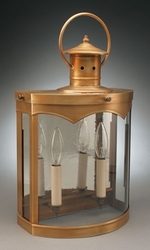 Each lantern's parts are cut, bent, and soldered by a craftsman employing his own unique skills. 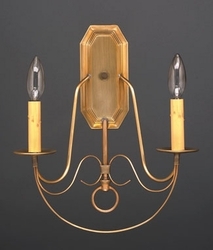 Our artists pride themselves in using original manufacturing methods with tools and machines that are operated by manpower. 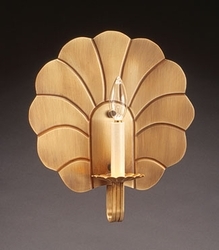 When complete each craftsman signs off on the fixture he has produced to reflect his pride and take ownership of the quality in the piece he has produced. 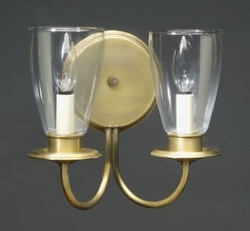 Each is then wired, approved for UL requirements and again hand rubbed to achieve the antique finish and consistent appearance. 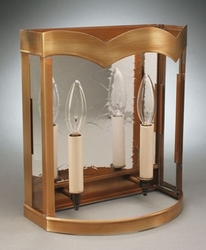 Each fixture gets one last quality check before it's off to the shipping department where it is meticulously packaged and shipped to you!